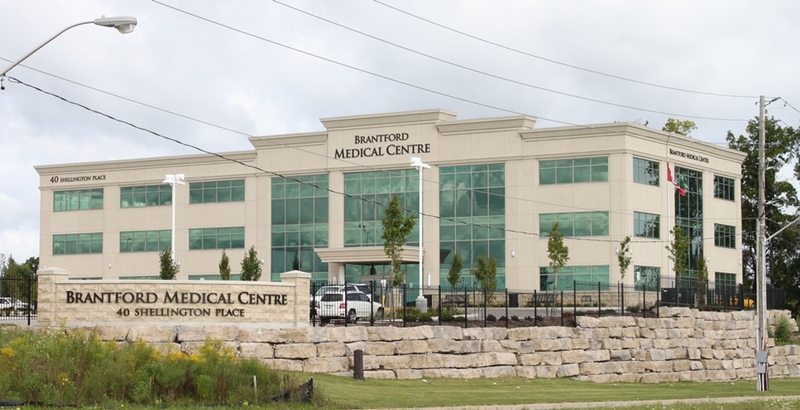 The Hometown Hearing Centre location in Brantford is your source for treating hearing loss and ensuring you receive the best care possible. Call our Brantford location today at 519-752-4443 to book an appointment! Get back to enjoying your life and reduce hearing-related anxiety.